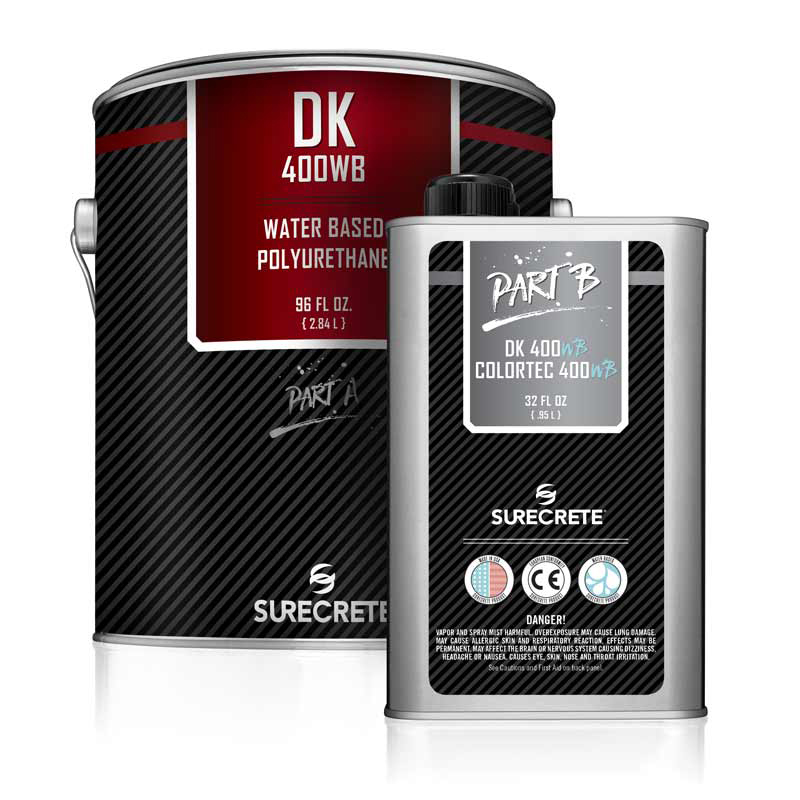 SureCrete's Dura-Kote water-based clear floor polyurethane top coat is available in either a gloss or satin finish. Formulated as a highly durable clear flooring protective coating for interior commercial or residential applications with low VOC properties. – Available in both Satin and Matte finishes!